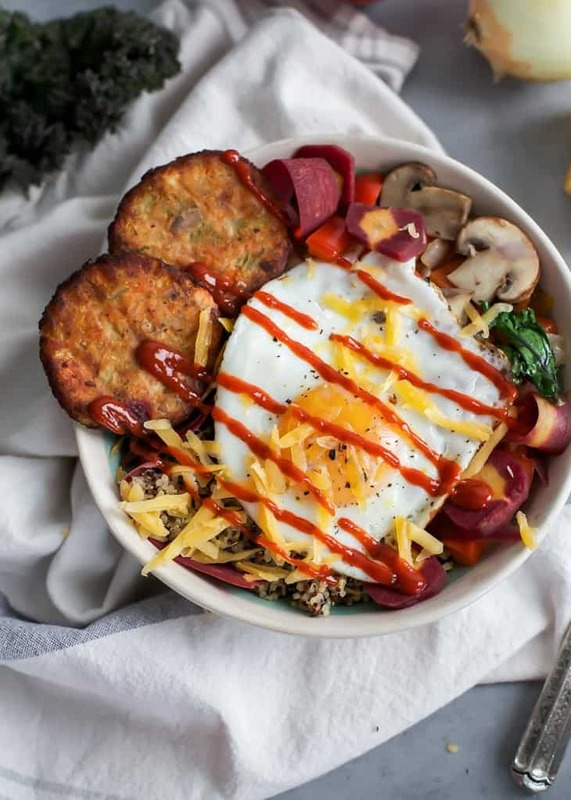 This Quinoa, Egg & Veggie Breakfast Bowl is filled with nutrient-dense foods and will keep you full for hours. 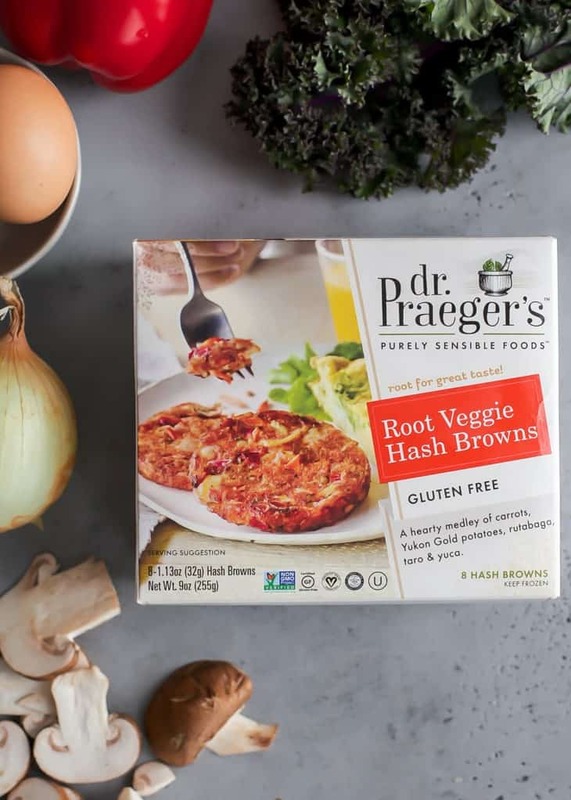 Serve with Dr. Praeger’s Root Veggie Hash Browns for a seriously satisfying meal. Even great for dinner too! Gluten-free. 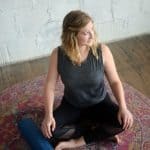 This post is sponsored in partnership with Dr. Praeger’s. As always, all opinions expressed are my own. My new custom made dining table (more on that at a later date). Hearty breakfast bowls that keep me full for HOURS. Small breakfast on my way to work at 7:00am. Second breakfast snack around 9:30am. Gosh that is a lot of food and meals to think about. I wish I would have considered eating meals that actually sustained me for longer than just two-three hours. I thought about food a LOT because I always felt likeI was hungry; in hindsight I realize I wasn’t eating enough. And I also wish I would have considered eating something like this big breakfast bowl back then. This has got it going ON. 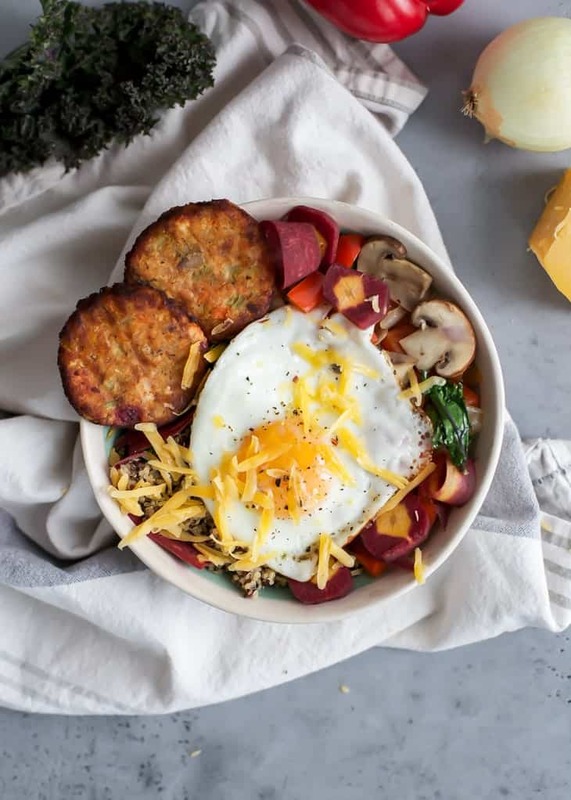 We’re talking good carbs, healthy fats, fiber from veggies and delicious root veggie hash browns from Dr. Praeger’s to take this breakfast bowl up a notch. The root veggie hash browns are made with a medley of carrots, Yukon Gold potatoes, rutabaga, taro & yuca. Root veggie are my FAVE and these little hash browns are too good. Oh, and if you haven’t heard of Dr. Praeger’s they are an awesome food brand bringing you high quality, convenient foods in the frozen section. 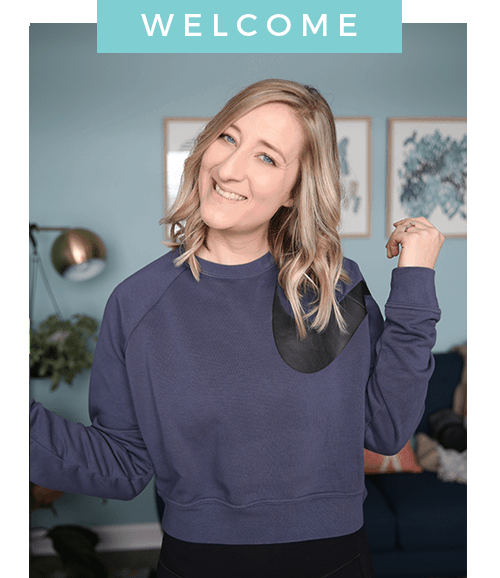 YEP – the frozen section. If you’re thinking, “Uh, the frozen section?” with a hint of skepticism, I understand. Years of relying on “lean pockets” and “lean cuisines” only to learn those weren’t actually good for me, had me re-thinking the whole frozen packaged foods thing for awhile too. 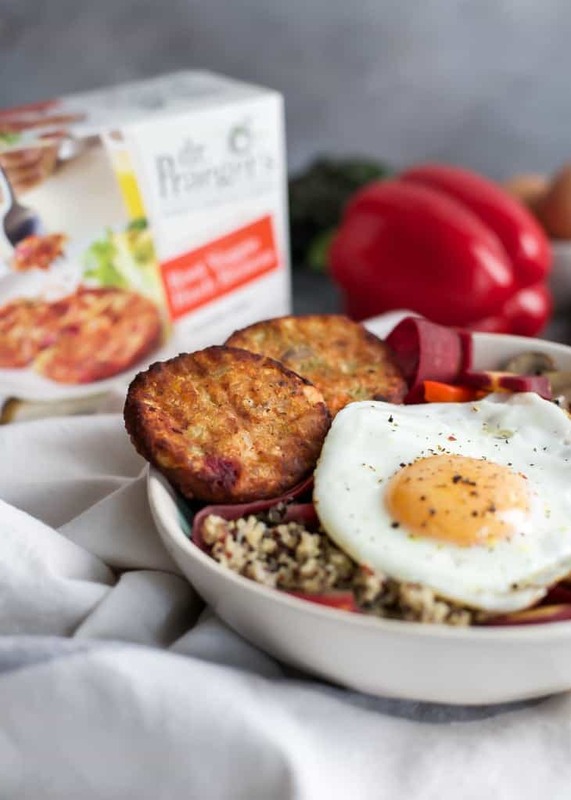 But the good news is times are-a-changing and there are actually loads of convenient, frozen foods out there that are actually good for you – Dr. Praeger’s being one of my favorite go-to brands for quick, easy and delicious food items to add to your plate. This bowl is perfect for when you’re in the meal prepping mood and will make breakfast a BREEZE. All you do is prep the veggies, quinoa and kale, then top with an egg or two and the Root Veggie Hash Browns. You can distribute the prepped ingredients into a couple of bowls ahead of time or prepare it in the morning. Whatever works for you! I’ve been using the Instant Pot to prep quinoa for meals like this and it is seriously awesome. Now I feel like I always have good staples in the fridge ready to add to any meal. 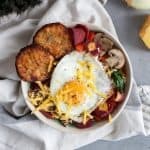 Oh and if you’re like me and love a good brinner meal, this breakfast bowl is awesome for that too. Whenever or however you want to enjoy this breakfast bowl meal, it’s a good one that is packed with nutrient-dense foods and seriously satisfying. 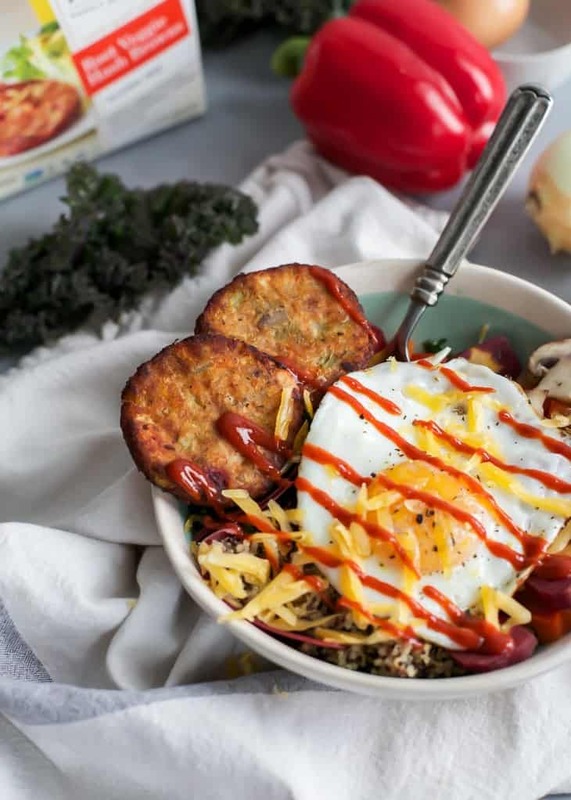 This Delicious Egg & Veggie Breakfast Bowl will keep you full for hours! Healthy carbs, fats and protein for the win. Definitely need to start making more savory breakfast recipes…this is perfect! Isn’t it funny how we can think about food all day but be left hungry at the end of it all? I’ve run into this problem before and love your big filling breakfast idea. This bowl looks so good and nourishing. Thanks for sharing!